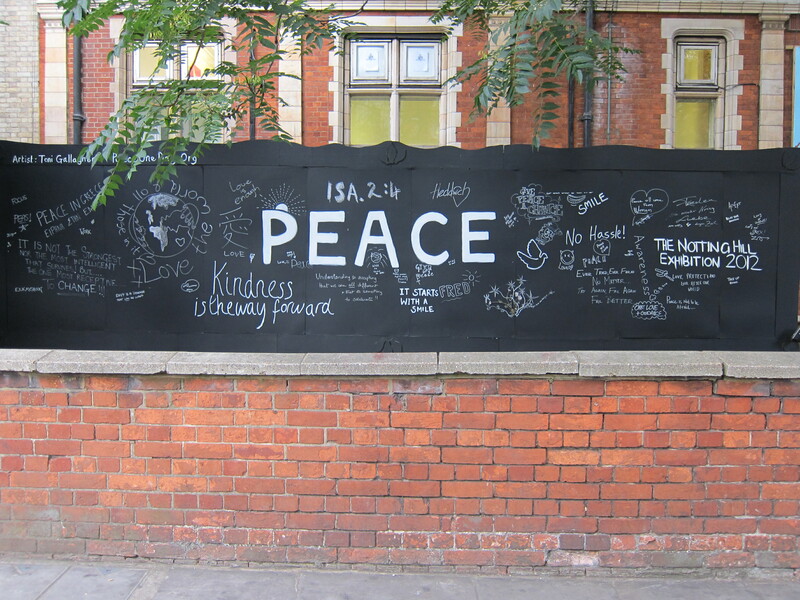 The Notting Hill Exhibition Launched in Support of Peace One Day. As part of the UN international Peace Day, a collective of artists from Debut Contemporary are collaborating with twenty retail outlets, restaurants and stores in London’s Notting Hill for a special exhibition. 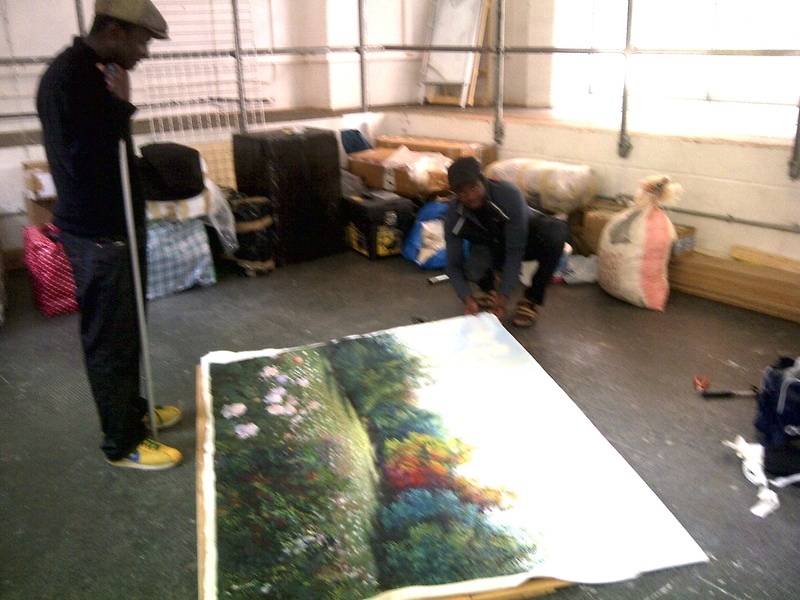 The initiative supports the Peace One Day movement and comprises of 40 works of art at several locations. The artists commenced their impressions of peace yesterday. The instigator of this initiative is ‪Natalie Bruyns of KIAAE Ltd. The exhibition is a creative idea taking the artists out of the traditional gallery space, giving them a fantastic opportunity to showcase work in alternative surroundings. Each store was picked for either their clientele or locations in prime intersections where the general public would see the art. 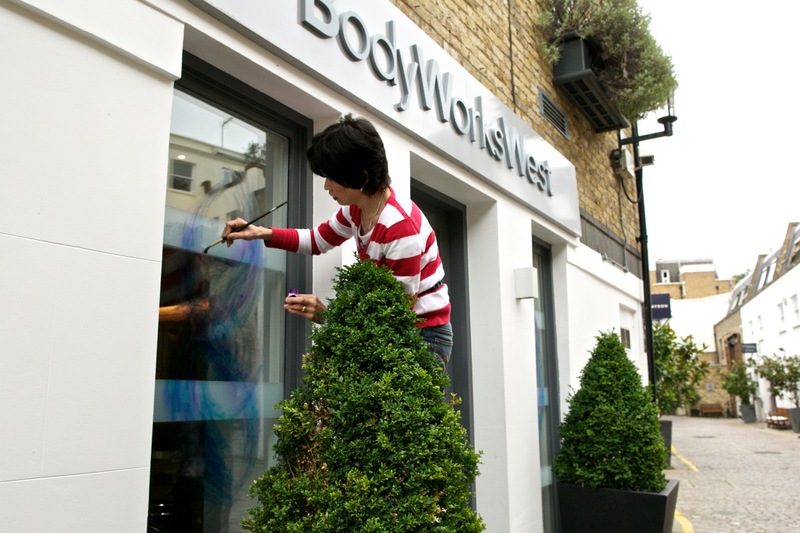 The idea of window displays is a creative way to really catch the attention of the public – putting the notion of ‘peace’ in the minds of customers and local pedestrians in this culturally rich and vibrant part of west London. This September I’m fortunate to be involved in two worthwhile initiatives on each side of the Atlantic. 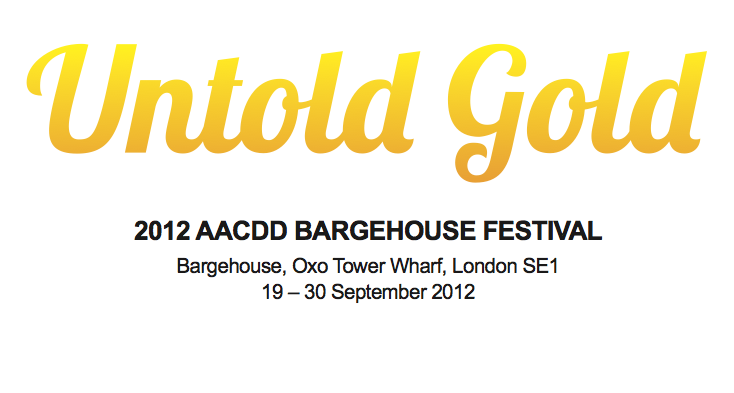 “Untold Gold’ is a two week event in London showcasing the amazing breadth, quality and originality of black creativity from around the world. The event forms part of London’s Design Festival showcasing the city’s pivotal role in global design. The African & African- Caribbean Design Diaspora (AACDD) places the outstandingly beautiful and original work of more than 150 creative professionals from the UK, mainland Europe, Africa and the Caribbean within the unique backdrop and raw space of Bargehouse, on London’s South Bank. Cork Street, the iconic international art street, is in danger of being demolished and turned into luxury apartments, offices and retail spaces. We are aiming for 10,000 signatures by the 30th September in order to highlight this at the next West End Commission (due on the 1st October) and with Westminster’s local councillors and MP. The objective of this petition is to oppose the developer’s planning application, and to preserve Cork Street as an area of artistic and cultural importance. For almost 90 years, Cork Street in Mayfair has been one of the most famous streets for art galleries in London, and possibly the world. Cork Street is known and loved not only in Britain but internationally, and provides a major draw to London and the UK throughout the course of a year. The history and atmosphere of this street, as well as its close proximity to the Royal Academy of Art, make this a unique place to visit for collectors, art enthusiasts, students and tourists alike. The careers of many prominent British artists – Barbara Hepworth, Lucian Freud, Francis Bacon, and Lynn Chadwick, to name a few – have been closely related to Cork Street. In August 2012, Standard Life, the landlord for seven galleries on Cork Street, sold the building to a property developer Native Land. That means that the Mayor Gallery (the oldest gallery on Cork Street), Beaux Arts, Alpha Gallery, Adam Gallery, Stoppenbach & Delestre, Waterhouse & Dodd, and Gallery 27 will lose their leases, possibly as early as next year, when the building will be potentially knocked down and the property turned into a residential development solely for profit by these developers. Their planning application is expected within the next three months according to a trusted and reliable source. If planning for this is approved, Pollen Estate, owner of many of the properties on the opposite side of Cork Street housing another dozen galleries, will doubtless follow suit, and this most British of institutions will be lost forever. The effect of this closure will be far reaching, not only for the galleries but also their stakeholders and indeed the artists. Businesses such as shippers, framers, catalogue producers and other local service providers will be severely damaged as well. Mayfair’s rising rents and astronomical premium rates, guarantee that there will never be such a prominent and focussed street dedicated to the promotion of artistic and creative talent of all periods in this area again. Please object to this potential threat by signing the “Save Cork Street” petition and help save part of London’s cultural heritage! 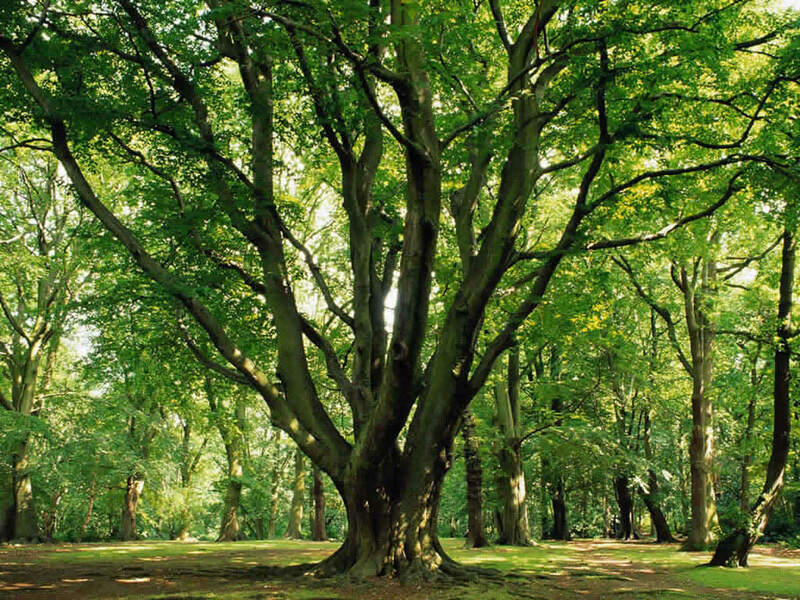 What Part of a Tree are You? Morning all! I was fortunate to come across this quote from actor/director Tyler Perry, via the excellent artist Alisa Moseley Mbinakar. I find it pertinent because of what I’ve recently witnessed about people and circumstances. The message is quite clear; be appreciative of the ‘Roots’ you have in your life. Wishing you a happy, healthy and prosperous day ahead! Some people come into your life and they are like leaves on a tree. They are only there for a season. You can’t depend on them or count on them because they are weak and only there to give you shade. Like leaves, they are there to take what they need and as soon as it gets cold or a wind blows in your life they are gone. You can’t be angry at them, it’s just who they are. There are some people who come into your life and they are like branches on a tree. They are stronger than leaves, but you have to be careful with them. They will stick around through most seasons, but if you go through a storm or two in your life it’s possible that you could lose them. Most times they break away when it’s tough. Although they are stronger than leaves, you have to test them out before you run out there and put all your weight on them. In most cases they can’t handle too much weight. But again, you can’t be mad with them, it’s just who they are. If you can find some people in your life who are like the roots of a tree then you have found something special. Like the roots of a tree, they are hard to find because they are not trying to be seen. Their only job is to hold you up and help you live a strong and healthy life. If you thrive, they are happy. They stay low key and don’t let the world know that they are there. And if you go through an awful storm they will hold you up. Their job is to hold you up, come what may, and to nourish you, feed you and water you. Just as a tree has many limbs and many leaves, there are few roots. Look at your own life. How many leaves, branches and roots do you have? What are you in other people’s lives? THANK GOD FOR YOUR ROOTS! You may want to call them today or share this message with them and attach your own note saying, “thanks for being my root”. By the way, don’t waste your time sending this to a leaf, they won’t get it anyway. On this memorial date it seems timely to add this entry. 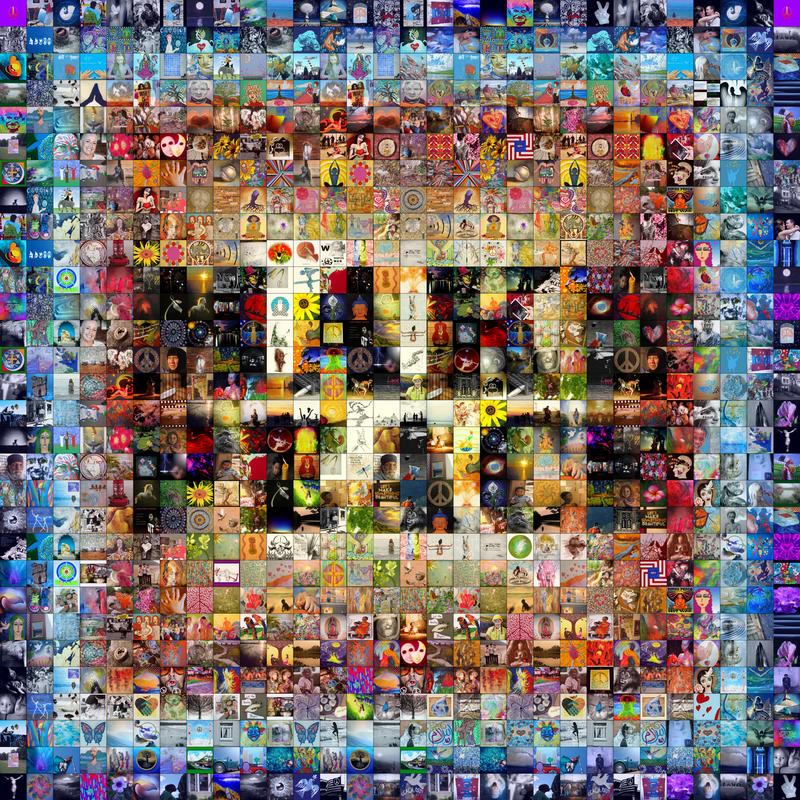 I’m glad to be part of this year’s ‘Make Peace’ collaborative art exhibition organised by The Peace Project. I am inspired and privileged to be exhibiting alongside some very talented individuals. The show provides a platform for artists to share their vision of what ‘makes peace.’ The traveling show, appropriately titled ‘Peace Travels’ will be unveiled on September 22nd at the Deep Ellum ArtWalk, Dallas, Texas. The exhibition will then subsequently make several stops in Southern California and travel to other locations in the United States including San Francisco and New York. The show will comprise of three elements featuring work by artist Ransome Stanley, 156 pieces chosen by jurors and a mosaic of work by The Whole 9 artists. The Peace Project is an international social movement powered by the belief that, through creativity and community, we can change the world. Lisa Schultz, founder of the online creative community The Whole9.com, launched the project in July 2010. The Peace Project and The Whole 9 were conceived upon the philosophy of inclusion, encouraging people from all cultures, religions and creative walks of life, to participate, connect, share resources and help find solutions for a better world. Since 2010, a number of initiatives have taken shape to highlight and improve situations in some of the world’s most war torn regions. This includes Operation Rise, launched on World Peace Day, September 21, 2011, with an objective to get over 10,000 of Sierra Leone’s amputees, war victims and children back on their feet through the provision of crutches and other mobility devices.